OPEN SUNDAY, 2-4. Well maintained 5 bedroom 3.5 bathroom home on a quiet traffic-free cul-de-sac. New roof, air conditioning, hot water heater, concrete driveway and garage door. Updated bathrooms, kitchen, windows, sliding glass door and deck. Two car garage and large, fenced, level back yard. Very short distance to highly-regarded schools - Kent Gardens ES, Longfellow MS and McLean HS pyramid. 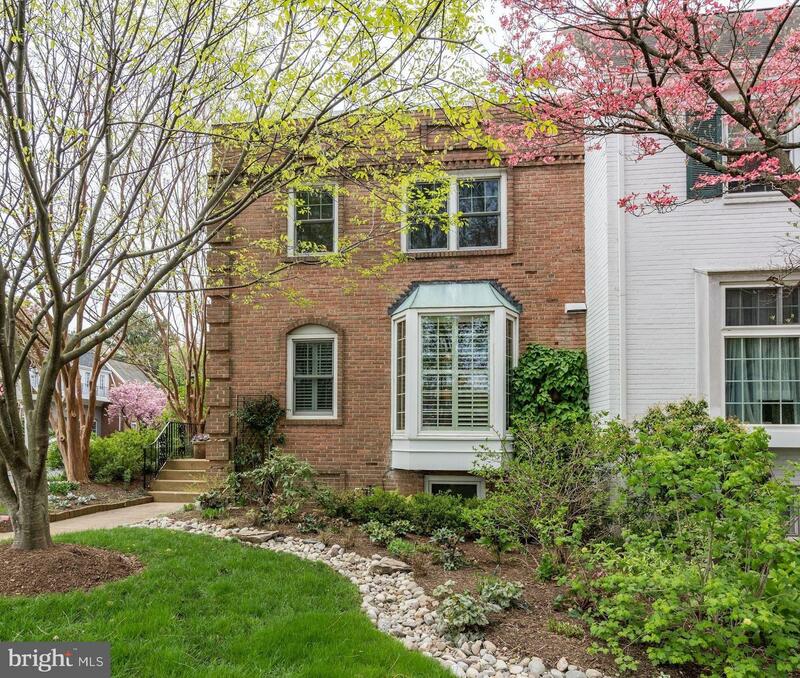 About one mile to downtown McLean and shopping, restaurants, etc. Three miles to Tyson's Corner. Easy access to all major transit routes in the area, including I-495, Rt 66, Rt 7, Rt 267 and GW Parkway. Metro bus stop close by for easy access to area Metro stations. 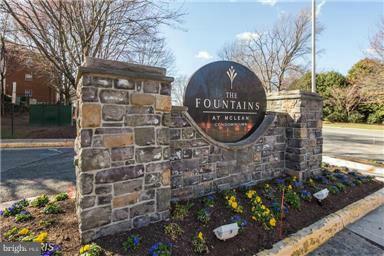 Beautiful all brick end unit town home in sought after Kings Manor community, near downtown McLean! Updated throughout! Light-filled main level with hardwood floors. Fully renovated Kitchen features granite countertops and stainless steel appliances, as well as eat-in space. Dining Room opens to Living Room with brick face gas fireplace and walkout to charming brick patio. Master Bedroom features walk-in closet and renovated Master Bath with sliding barn door, glass enclosed shower, and soaking tub. 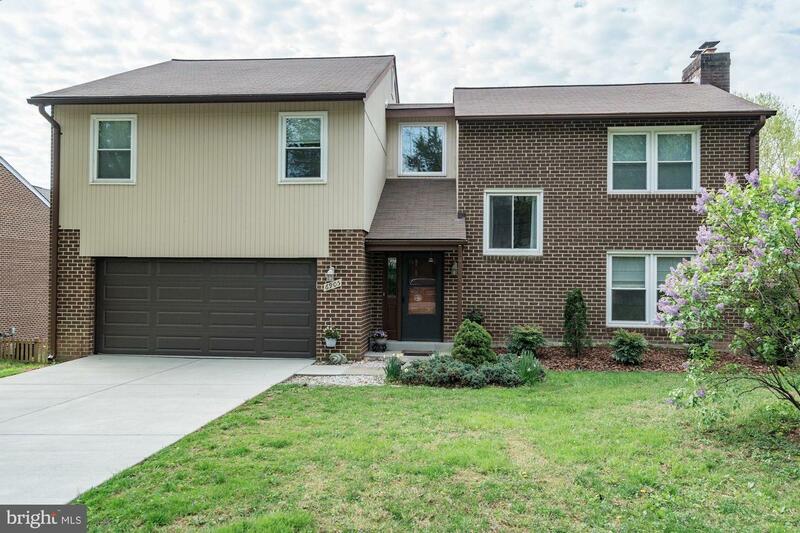 Spacious Family Room, Bedroom 4, and Full Bath in Lower Level. Professionally landscaped exterior. Located directly in front of neighborhood park. Ample street parking. 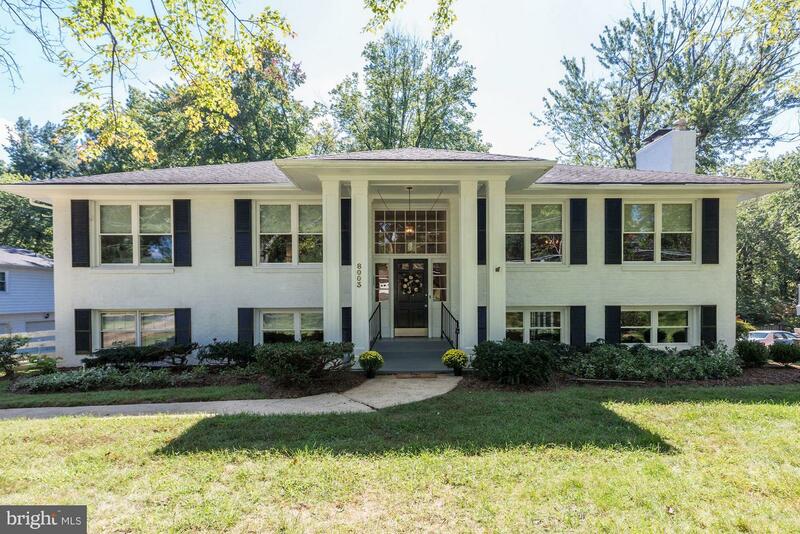 Gorgeous classic updated 2 car garage townhouse near new McLean Silver line Metro Station and entrance to 495 & Dulles Airport Access Rd(267) only about 1/2 miles away. Tons of upgrades include hardwood floors throughout 3 upper levels, ceramic tiles in 1st level that has separate entrance perfect for a home office, kitchen cabinets & s.s.appliances and beautiful plantation shutters. Plenty of visitor parking in front. McLean High School District. 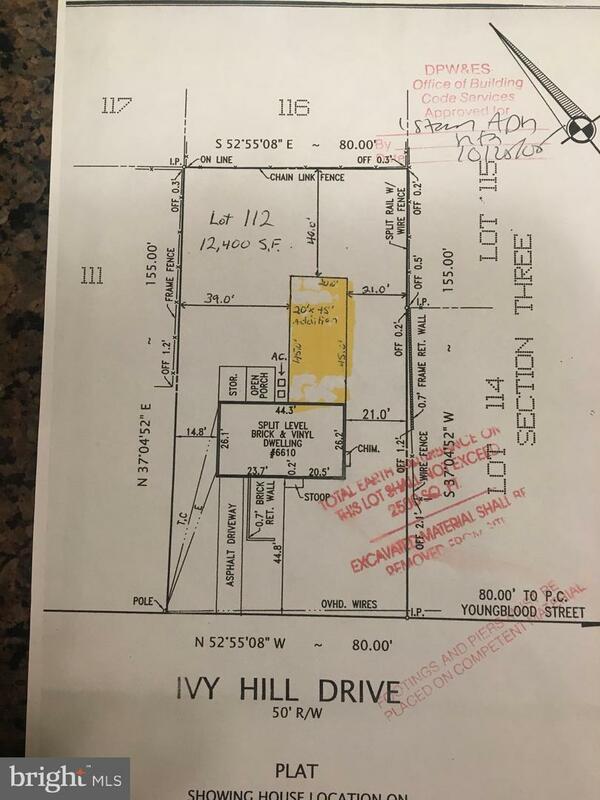 Build your custom home with Paradigm Builders on this spectacular .28 acre lot--a perfect new luxury home site! 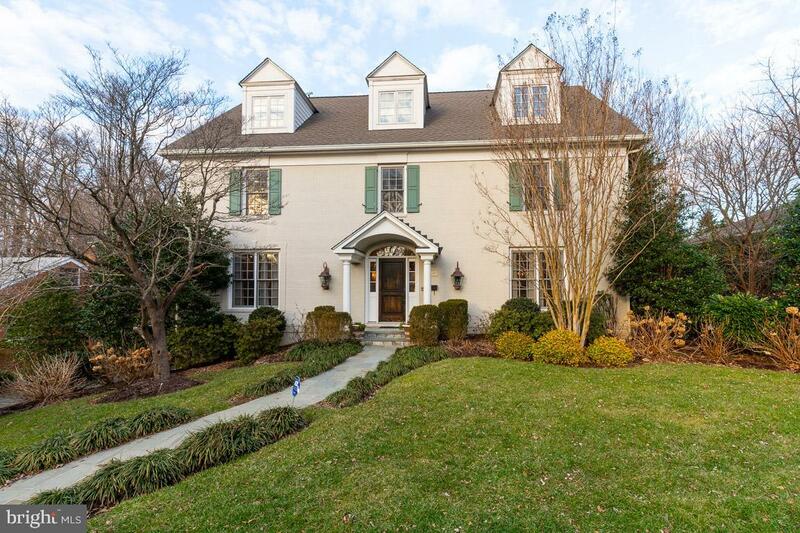 Prime location in McLean served by top rated schools - McLean High School, Longfellow Middle School, and Kent Gardens Elementary School. 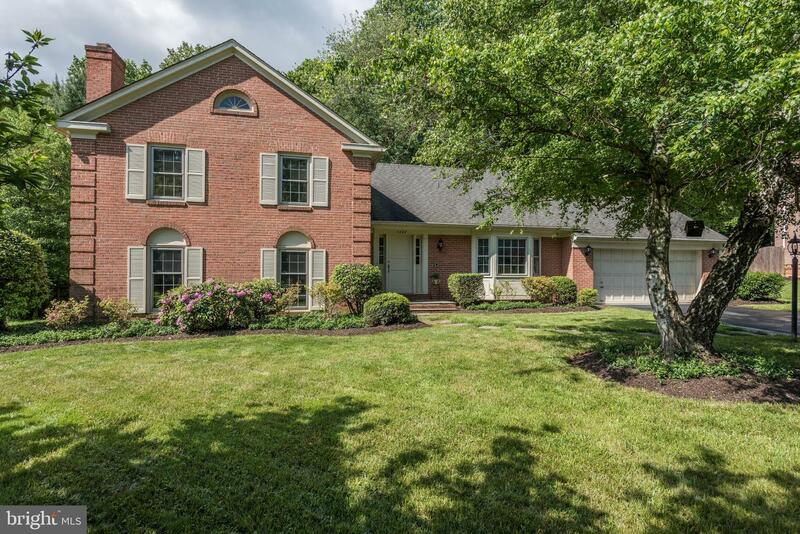 Sought after location in the Chesterbrook Gardens neighborhood! No HOA restrictions. 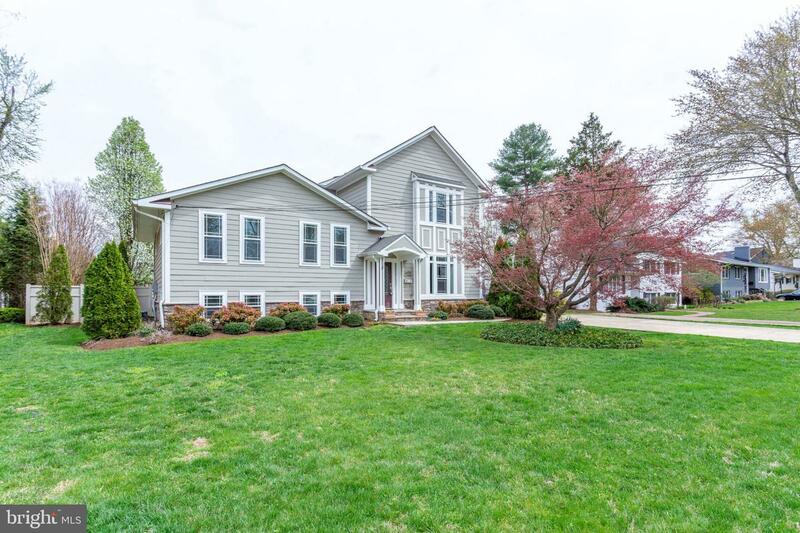 Build your custom home here, and commute anywhere from this premier location with easy access to downtown DC, and Reagan National Airport via the GW parkway, Tysons via Dolley Madison Boulevard, Dulles Airport via toll road, Bethesda via nearby American Legion Bridge. Not far to McLean Metro Station/Silver Line. Enjoy performing arts, nature and recreation activities at many local parks, including the Kennedy Center for the Performing Arts via Canal Road, Wolf Trap National Park for the Performing Arts, Scotts Run Nature Preserve, McLean Central Park and Community Center, Clemyjontri Park, Turkey Run Colonial Farm Park, C&O Canal Towpath and Fletcher's Boat House. Paradigm Builders will build the home you've always dreamed of having! Call Agent for more information and details. You will love the amazing Living Room with a wall of windows looking out over your 1/2 acre, flat, fenced-in lot. Enjoy your morning coffee in the sun drenched breakfast area with bay window. Enjoy time together in the amazing Family Room with a stone hearth fireplace. The Den has a door to the backyard, and the Dining Room opens on to the patio. Beautiful Hardwood floors throughout on all three levels. Hard to believe you are only 1.5 miles to the silver line, Tysons, I-66, and 495. 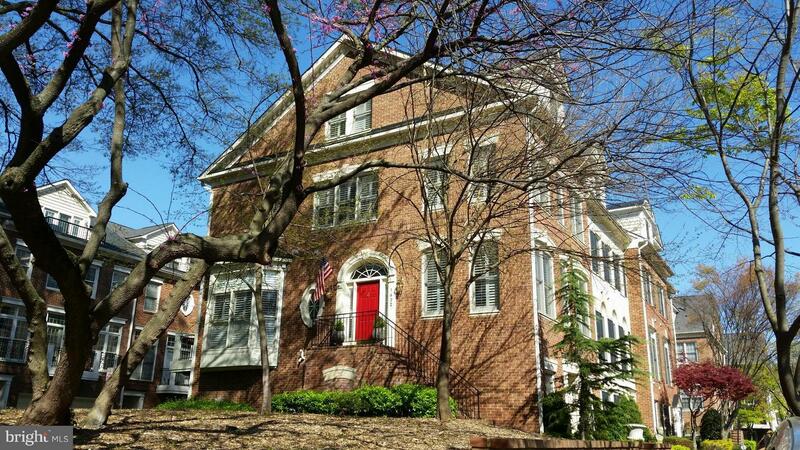 Amazing price for this stunningly well kept house! More photos to come. 2 year lease required. Gorgeous, Bright and Spacious Corner Unit now available. Wonderful Unit that Includes Newer Hickory Wood Floors, Updated Bath and Updated Kitchen with Granite Tops. Unit has a Balcony, Private Garage Parking Space and a Full Size Washer and Dryer. Wonderful Gated Community with Fabulous Amenities. Walk to Metro Station, Harris Teeter, Tysons Mall and the New upcoming Boros of Tysons!